When Courts, which move at snail’s pace, are ridiculed, we do not know how Courts that proceed on fast track could also be condemned, the Bench said. 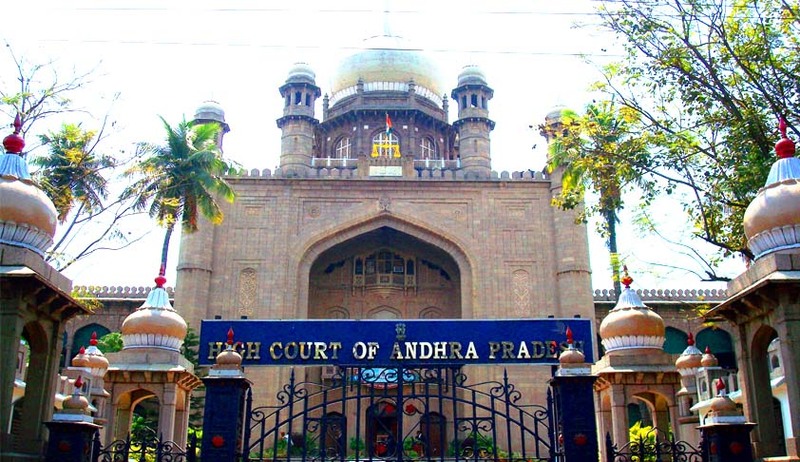 The High court of Andhra Pradesh has observed that mere apprehension of litigants that they might not get justice from a particular judge, because the judge dismissed around 45 appeals within three days, is not a ground to transfer the case to another court. The Appellants before an Additional District Court had approached the High Court by preferring a Transfer petition stating that presiding Judge of the Court, wherein their appeal is pending, had dismissed 45 appeals in a span of three days without taking up final hearing in a proper manner and that therefore, there is a reasonable apprehension in their minds that they may not get justice from the judge. The Single Judge of the High Court had referred these petitions to Division Bench in view of conflicting decisions in Manchukonda Venkata Jagannadham v. ChettipalliBullamma (AIR 2011 AP 104) and T. Niranjan v. Ch. Ramesh Chander Reddy (2013 (3) ALT 150), on the question of maintainability of Transfer petitions. Division Bench comprising of Justices V. Ramasubramanian and A. Shankar Narayana, answering the reference, held that the Principal District Judge would have the power to withdraw a suit, appeal or other proceeding pending on the file of one Additional District Judge and transfer the same to the file of another District Judge. The Court has also clarified that the availability of the power for the Principal District Court to transfer a case from the file of one Additional District Court to another, does not operate as a bar for the High Court to exercise the jurisdiction.